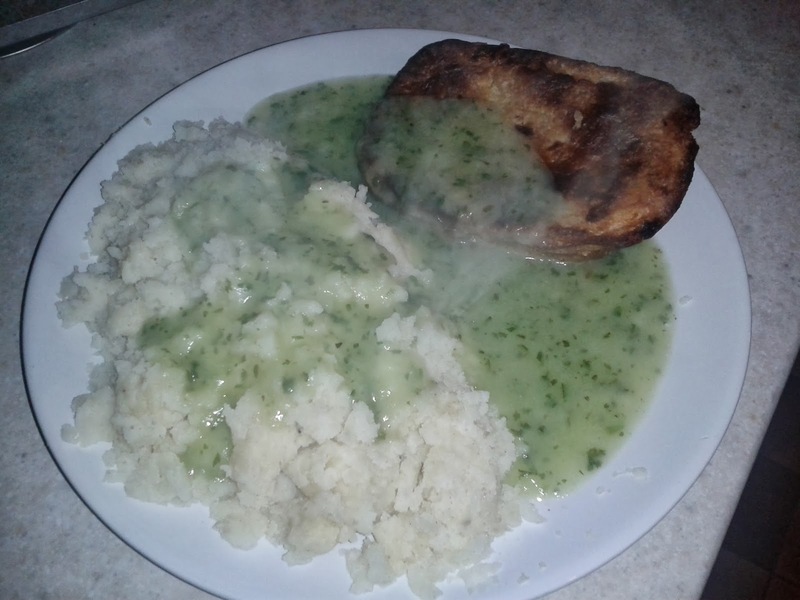 I am quite a fan of the East London traditional pie and mash. It is a shame that the classic combination of minced beef pie, mash and liquor is now becoming more difficult to get hold of.... or is it? Step forward Eel House Pies! See our article on traditional Pie & Mash Shops to understand more about the history of London Pie and Mash shops and why eels are involved! It is just so convenient, I think I may have just seen the future! It isn't even that expensive for what you get and considering it is delivered straight to you. Certainly worth it to share a special occasion with friends (e.g. British Pie Week). Okay, but Cheapness is just one of the seven Cs, the important thing is what did it taste like? It seems that Eel House Pies have really gone for traditional values. This tastes to me exactly what I think traditional pie and mash should taste like. Not to say that it is perfect when compared to the whole world of wonderful pies which are out there. However, if you are looking for this kind of pie you won't be disappointed. The pies looked just part, having gone for the classic shallow, oval shape. They arrived in good Condition and had an appealing, but non-uniform, Colour. The Capacity of the pie is fairly small because it goes for the shallower shape but it made up for it by being full of Content. 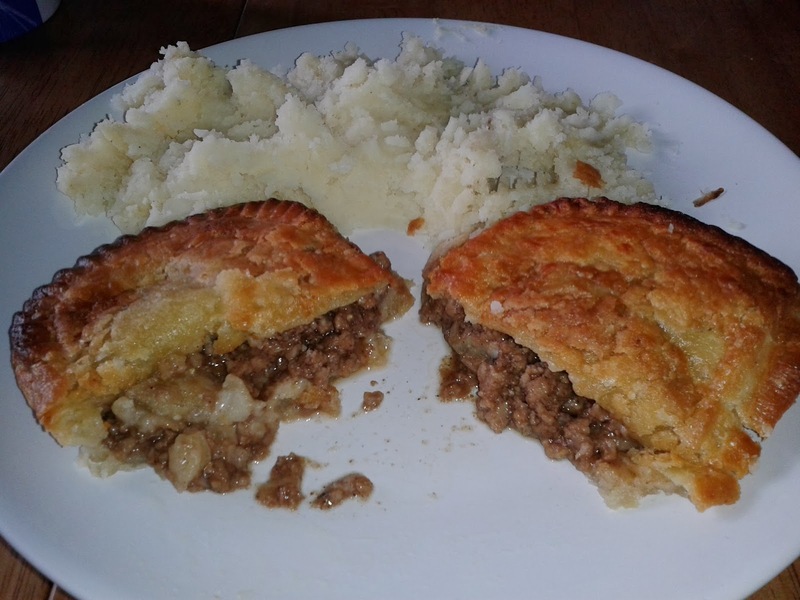 There was a delicious meatiness to the filling and the minced beef was not ground up too fine like it can be with some cheap pies. This meant there was still some bite to the pie. The pastry was really quite tasty with a delicious softness on the inside. It really slipped down well. To get the ultimate texture I would have liked a bit more crispness on the outside of the pastry. They use suet pastry for the base and puff on the top. I am not sure if this is the traditional method but it sure is an excellent combination, we do love a bit of suet here at Pierate. There was a nice little instruction leaflet which asked you to sprinkle the pie in water before putting it in the oven, this was not something I had heard of before but it certainly seemed to work. 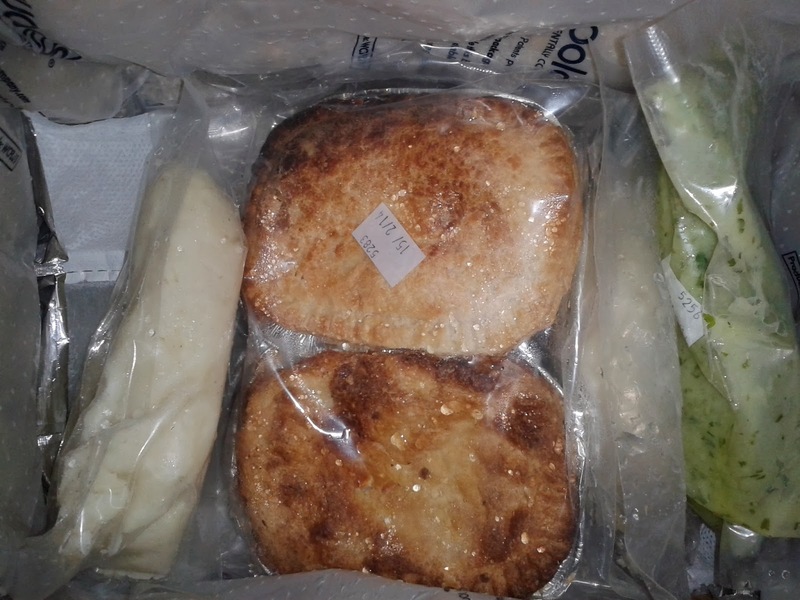 So in summary I can say that these pies were Consistently tasty, I should know, I ate a box of four! Although it doesn't affect the score the mash and liqour also put a smile on my face. The mash was well seasoned and tasted better than I make from fresh even though it didn't have any butter or milk (because it is an old recipe). The liquor was made with real eel stock, which is very traditional and quite expensive these days. I was very impressed and it compared favourably with a pie and mash shop. It will come as no surprise that this pie scores highly enough to become a 'Pierate Recommended' pie. I wouldn't hesitate to have one again. They are now also being served at Milwall Football Club meaning this pie can be added to our football pies list. The most exciting news is that Eel House Pies also do a lot of private hire. Weddings, parties, gigs, whatever the occasion they will do pies and everything (including equipment, staff, etc) for £6 a head (approx, don't quote us on the price). To me that just seems like a total bargain. I am almost tempted to get married just to have the world's most amazing pie reception! Many thanks to Eel House Pies and best of luck to them as they try and maintain this tradition. I have had the Pie Eel and Mash from Eelhouse on a number of occasions. All I can say is FANTASTIC ! They really are pretty good, wish the company all the best.